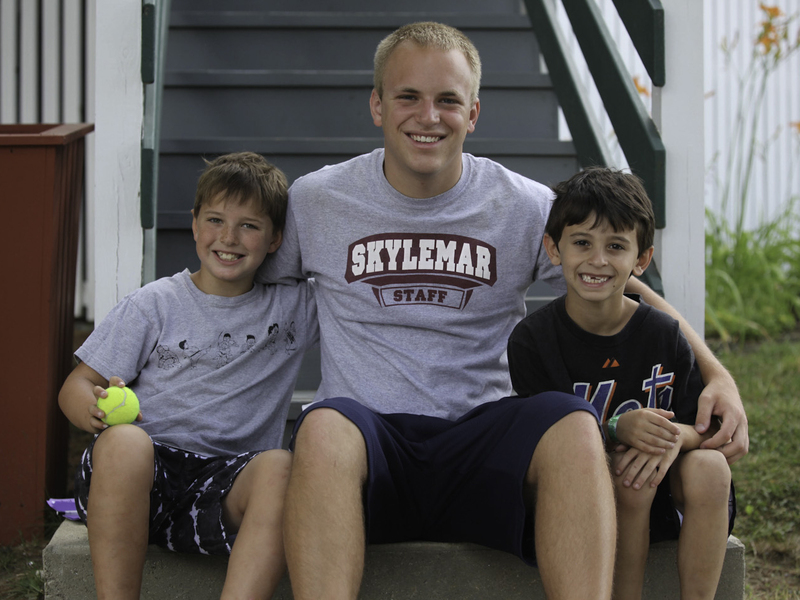 A Skylemar counselor lives with a group of 5-8 boys and another counselor. 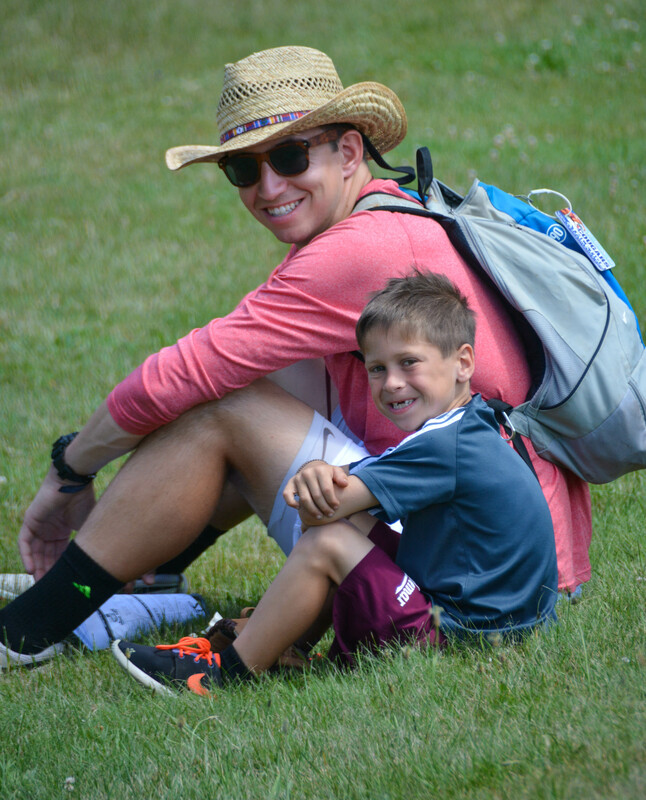 In addition to providing instructional leadership in one or more activities throughout the day, a counselor serves as “big brother”, friend, role model, advisor and “hero”. 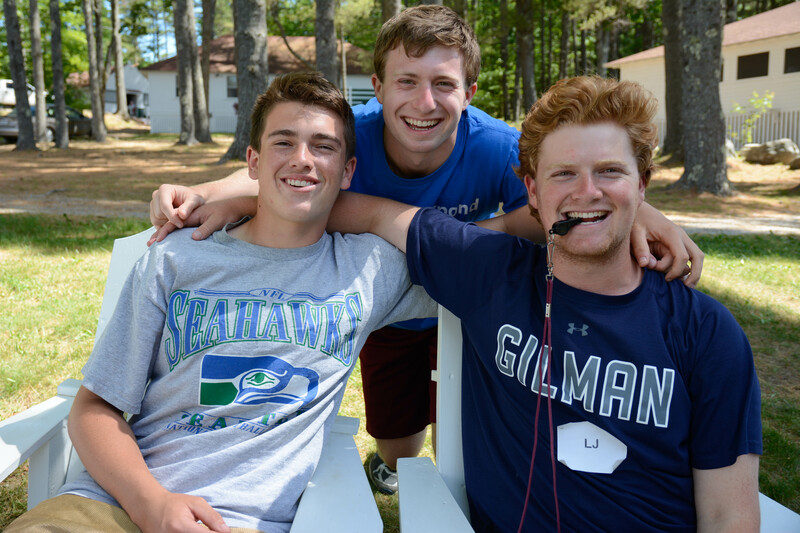 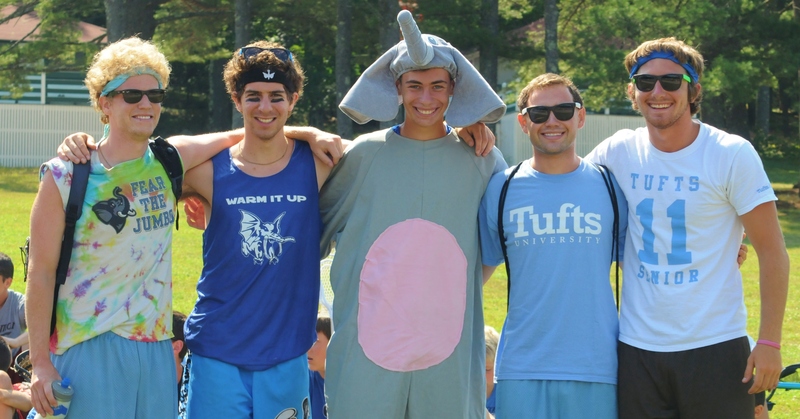 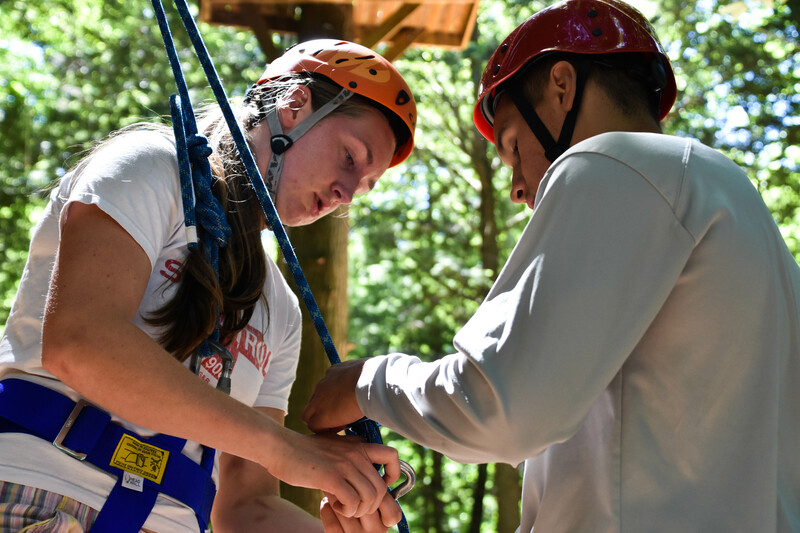 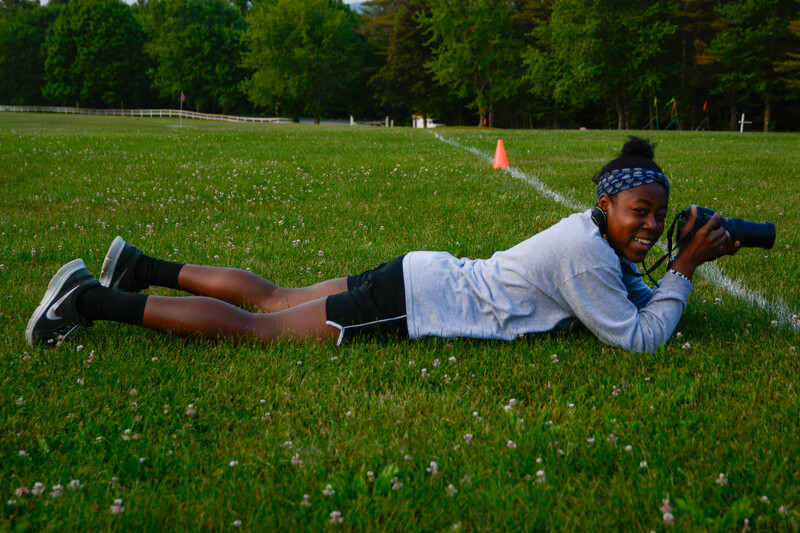 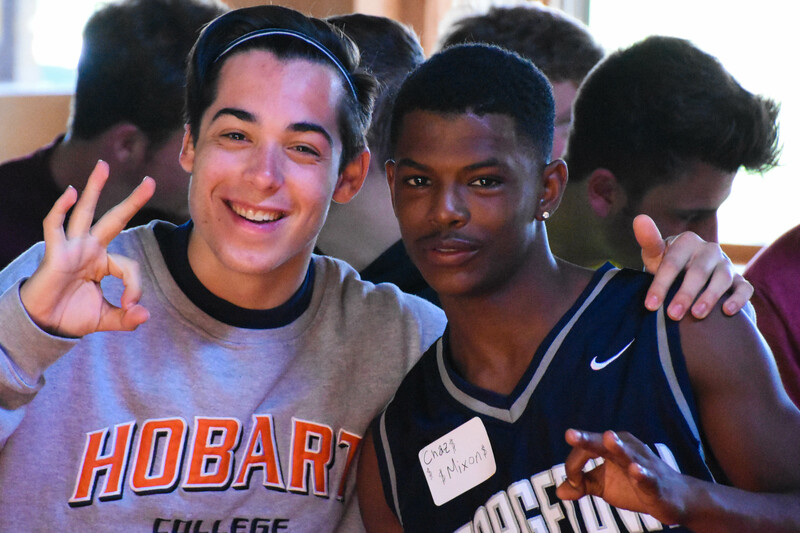 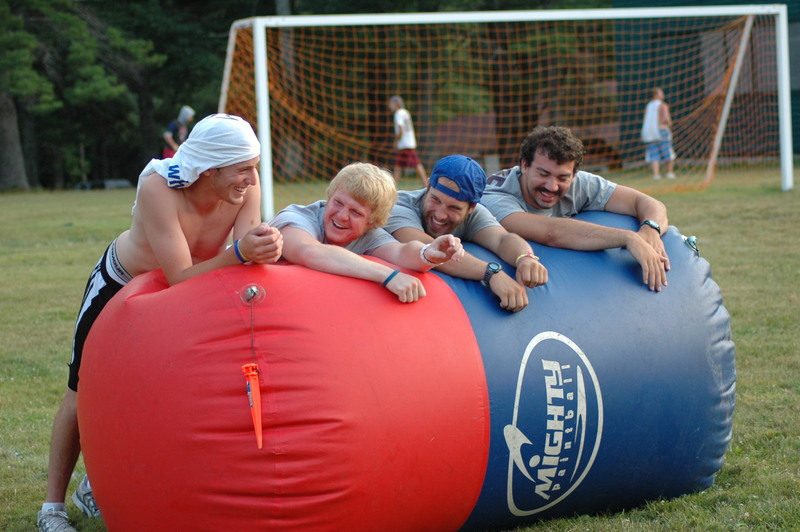 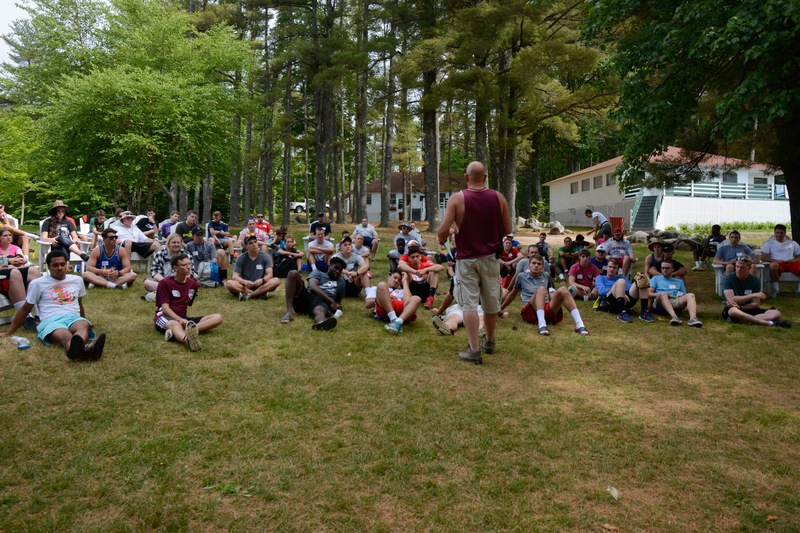 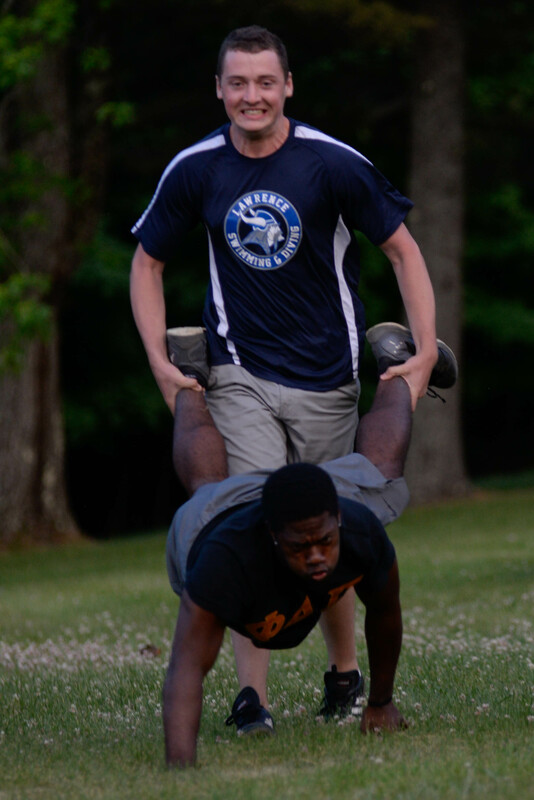 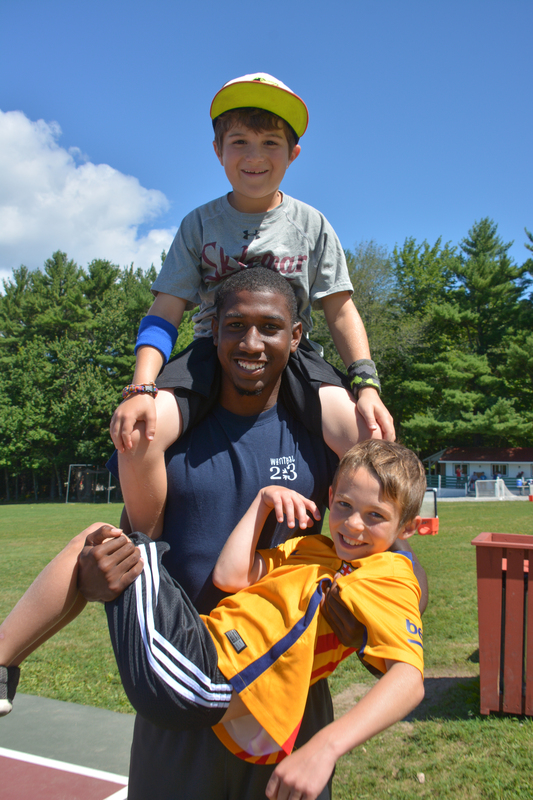 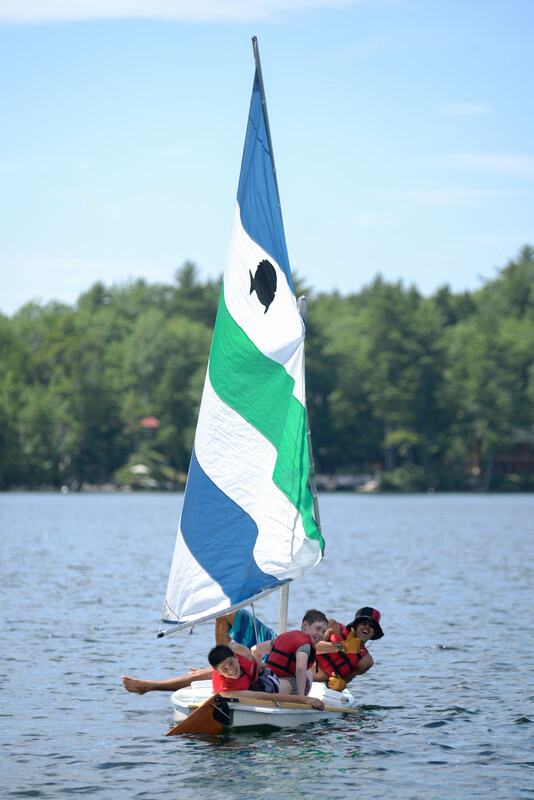 A summer-long in-service training program follows a carefully planned pre-camp orientation. 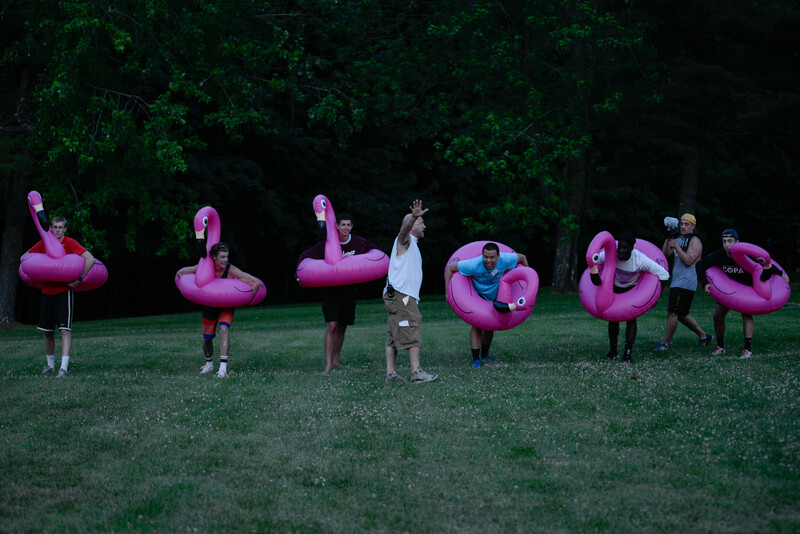 Staff meetings are conducted regularly. 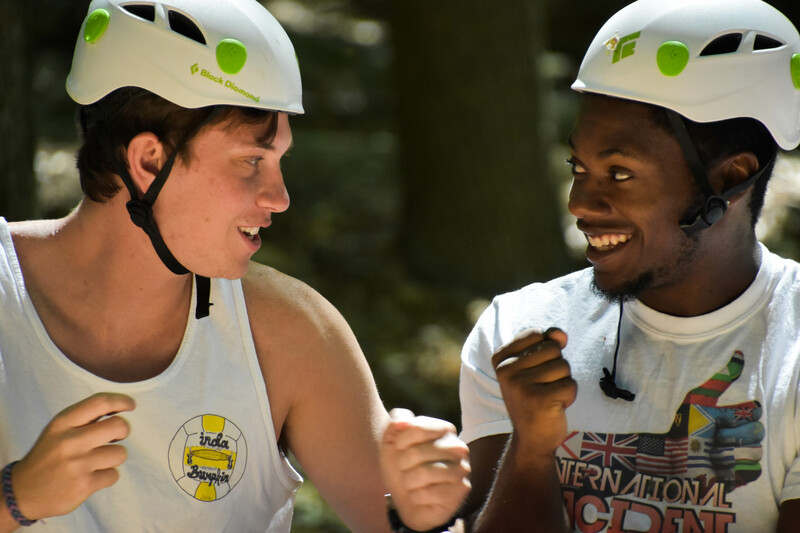 While most staff members are specialists in one or more activities, all staff members are chosen on the basis of our understanding that they enjoy a wholesome, sincere interest in working with young people. 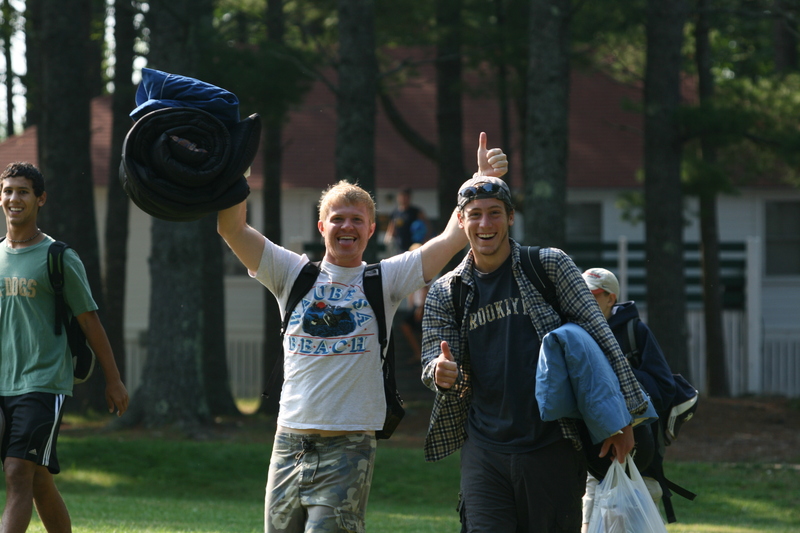 Applicants must have completed at least one year of college. 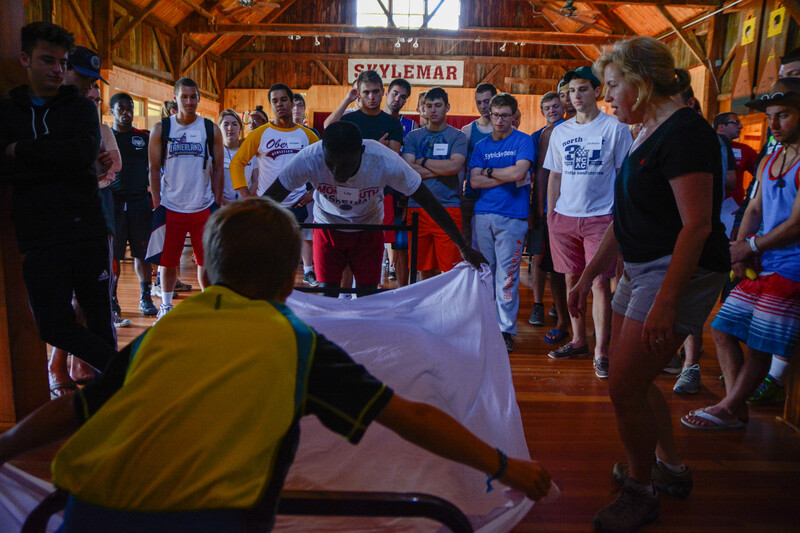 We are obviously very cautious about the type of person to whom we entrust the campers. 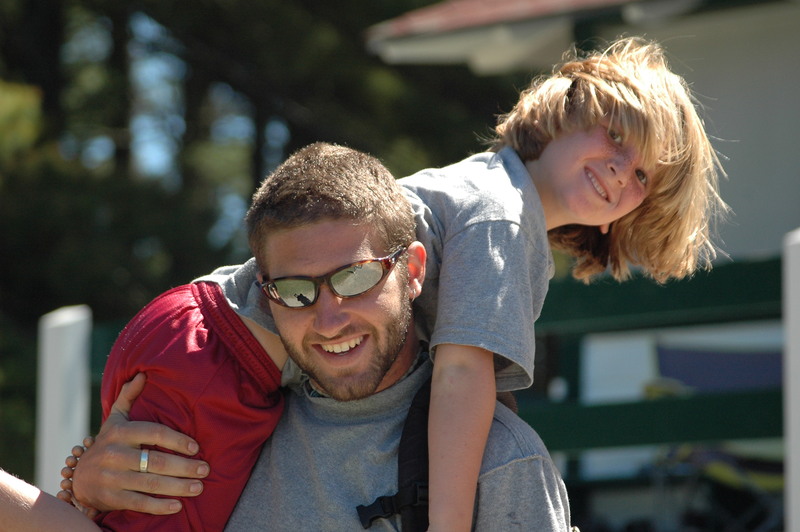 Counselor applicants must provide five objective references for us to contact, such as teachers, coaches, professors, guidance counselors and those who have observed the applicant working with children. 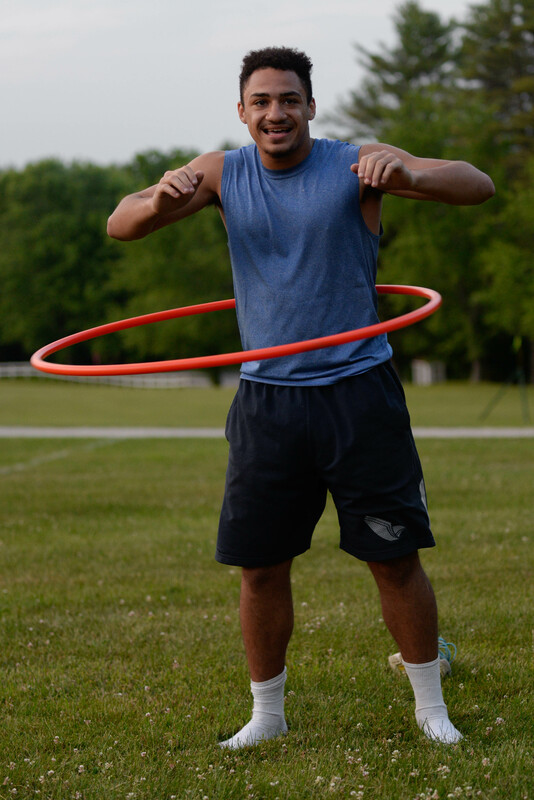 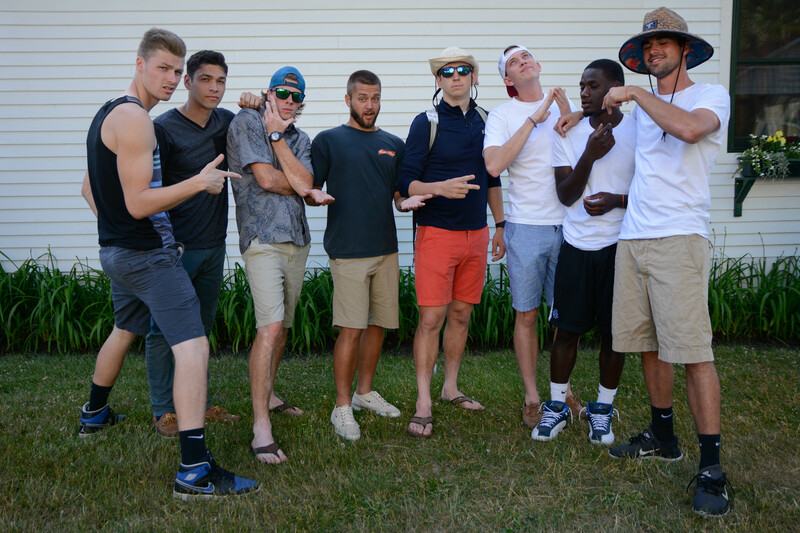 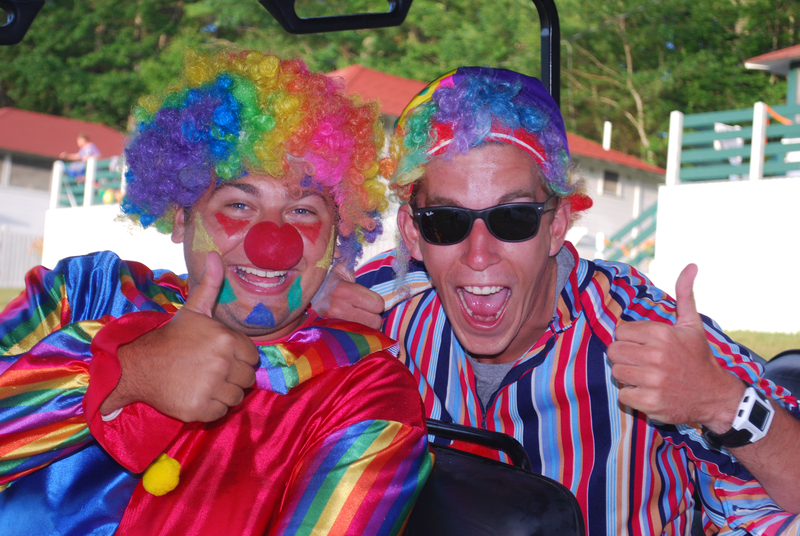 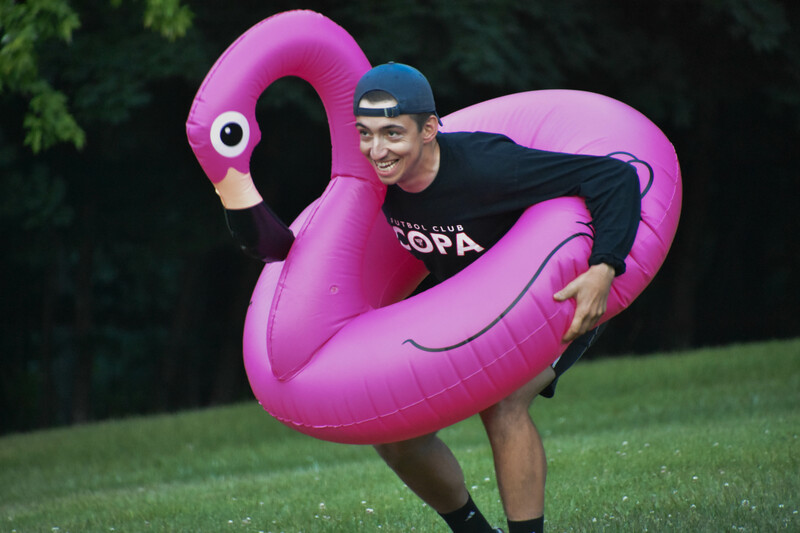 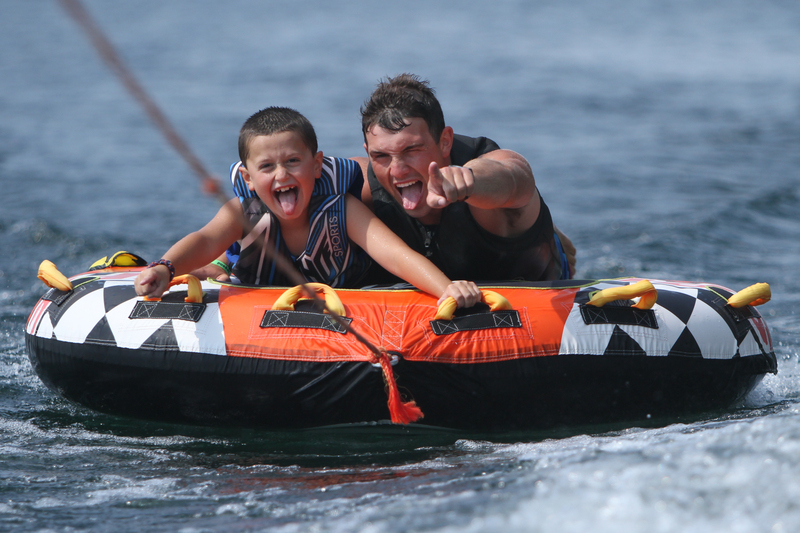 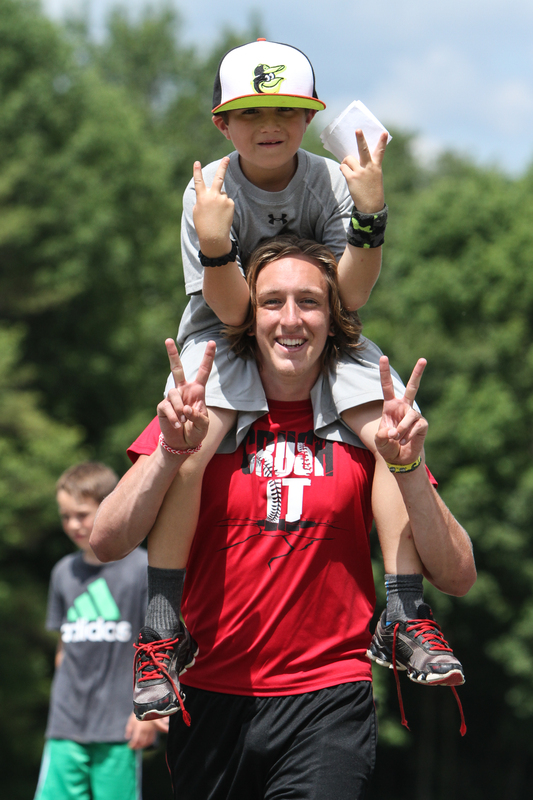 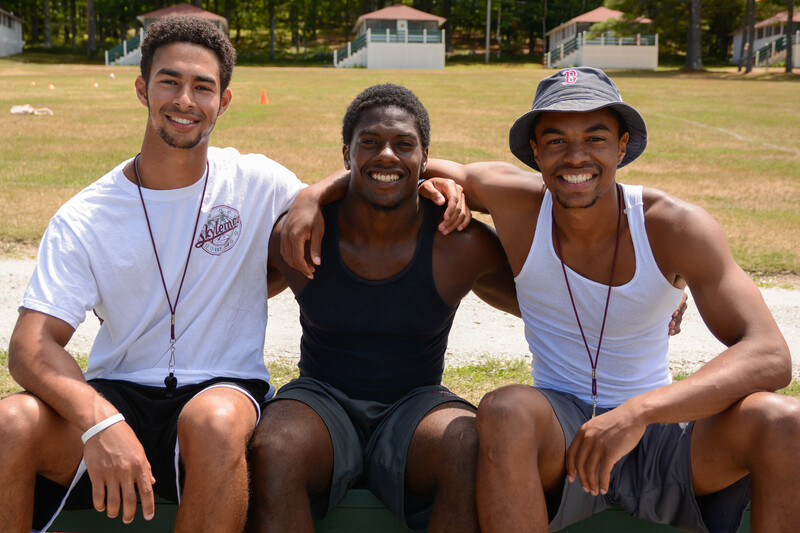 Many find that being a counselor at Skylemar is not only a great way to spend the summer, but perhaps the best job they’ll ever have. 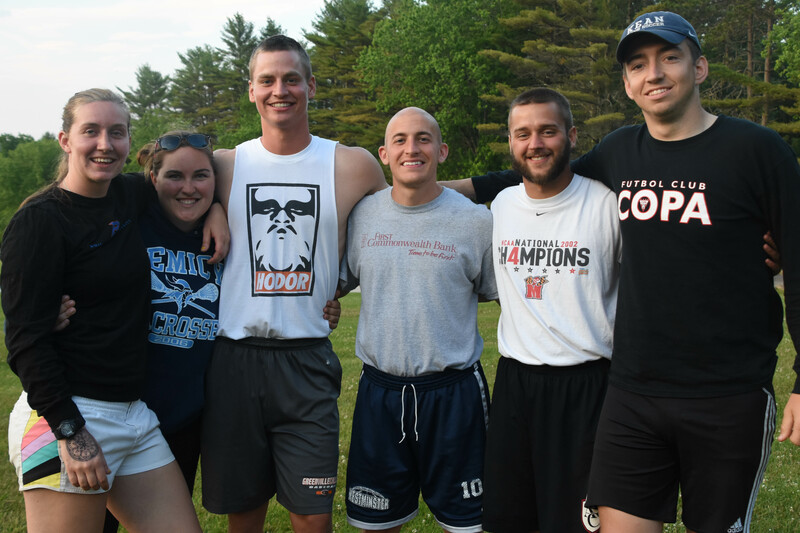 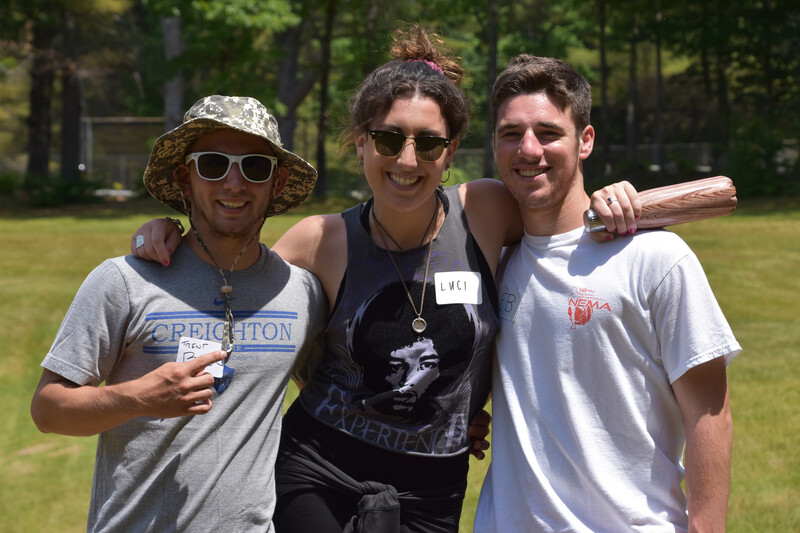 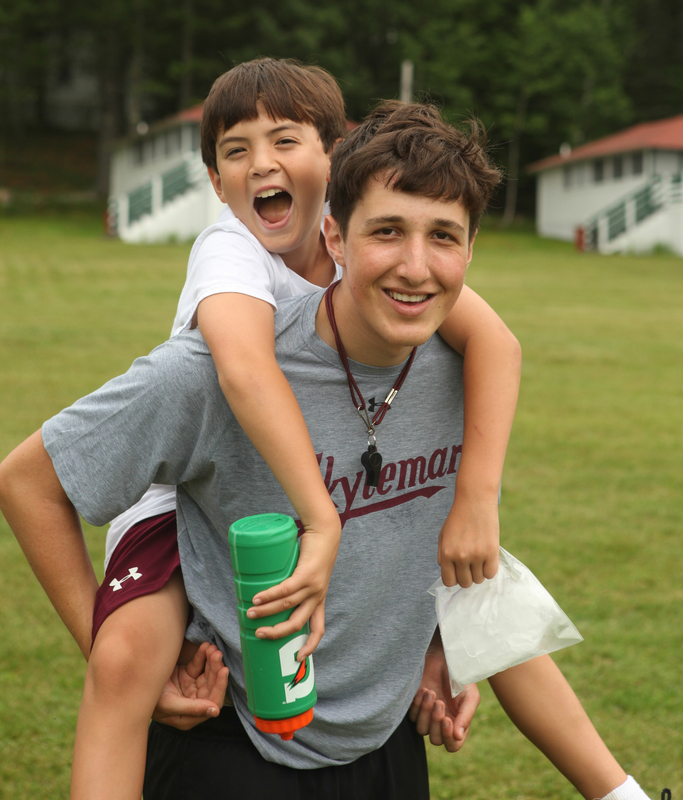 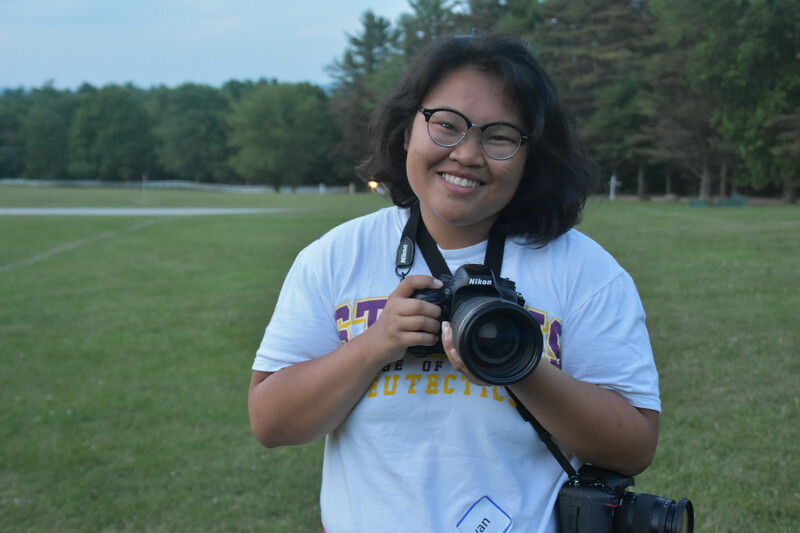 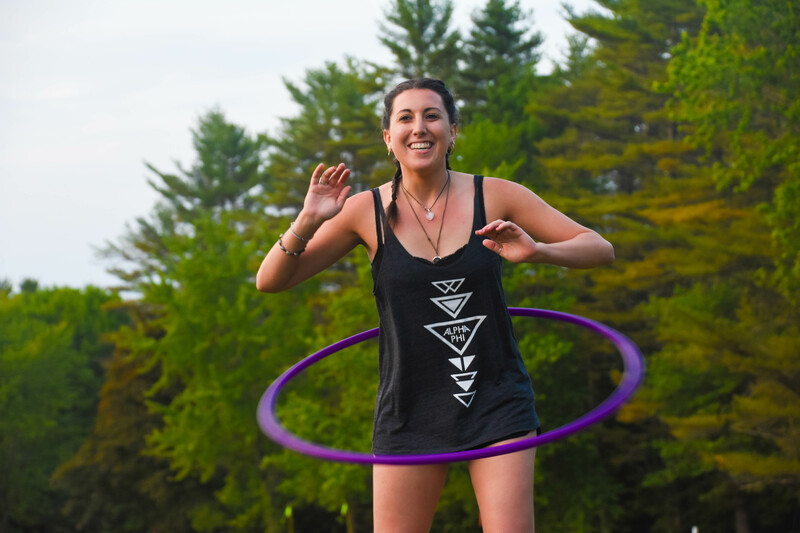 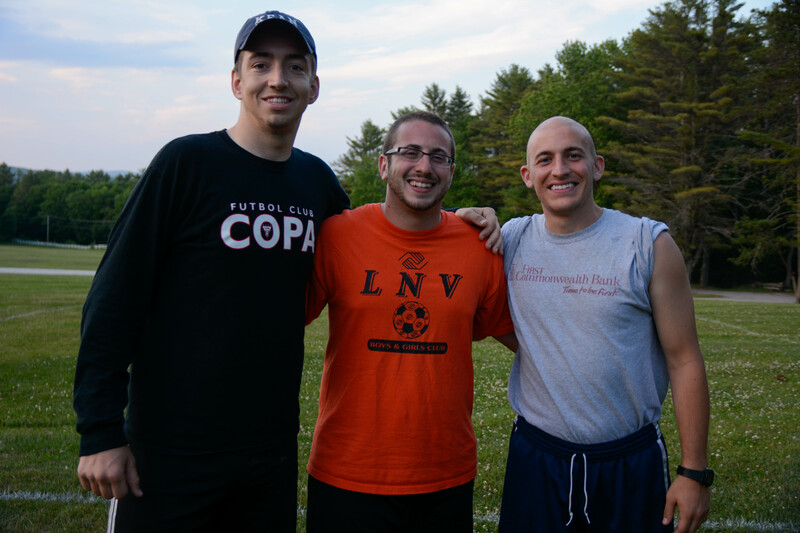 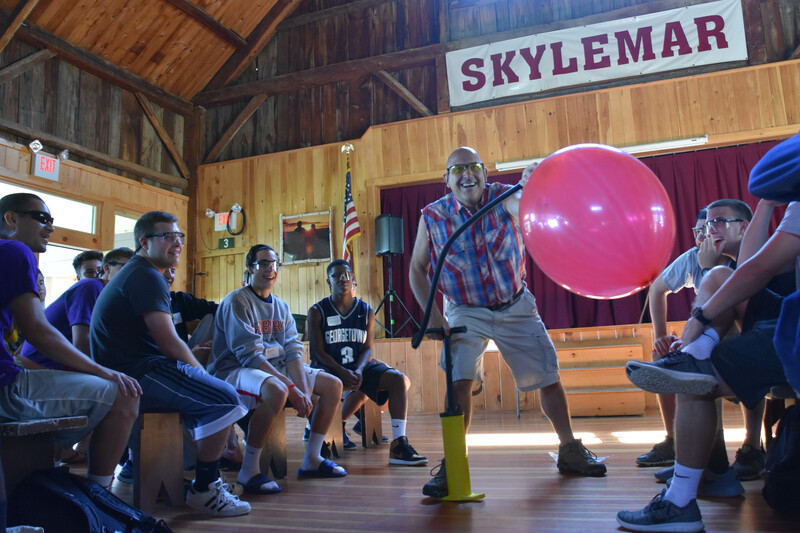 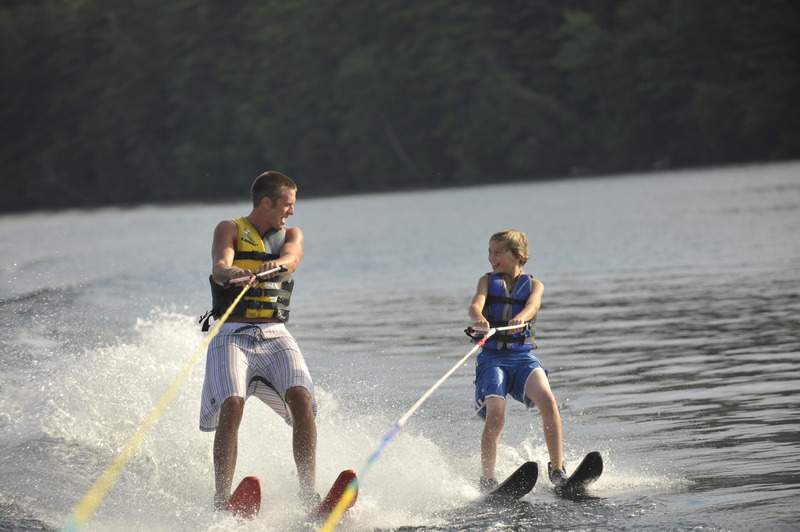 Long after their counselor days have surrendered to a variety of careers, former counselors and campers often revisit Skylemar to recapture happy memories of days that remain an important part of their lives. 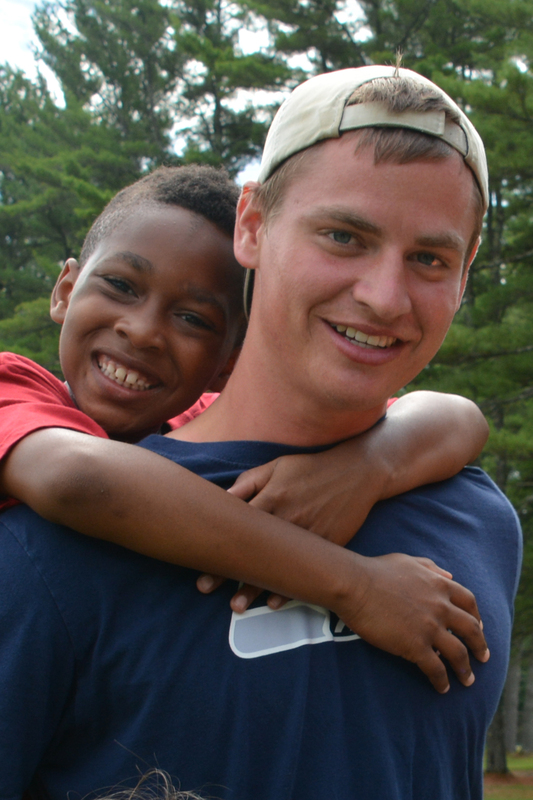 If being the positive influence that a boy will remember the rest of his life appeals to you, please apply. 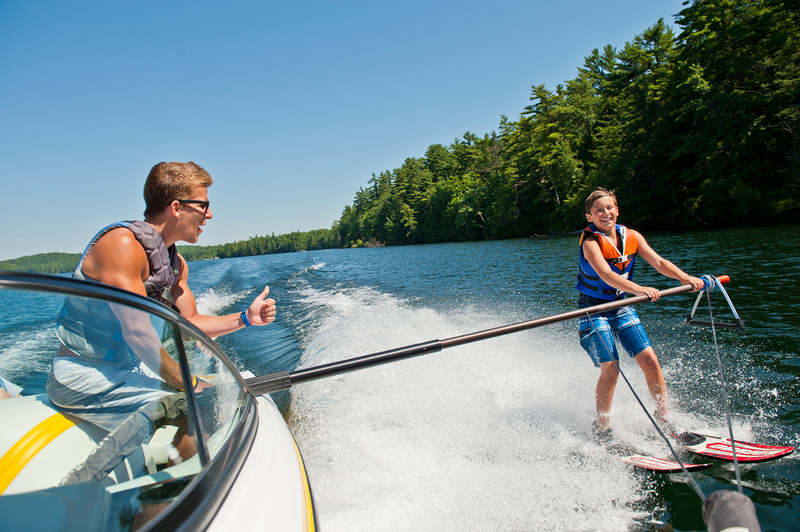 Once we receive your online application, we will contact you directly.